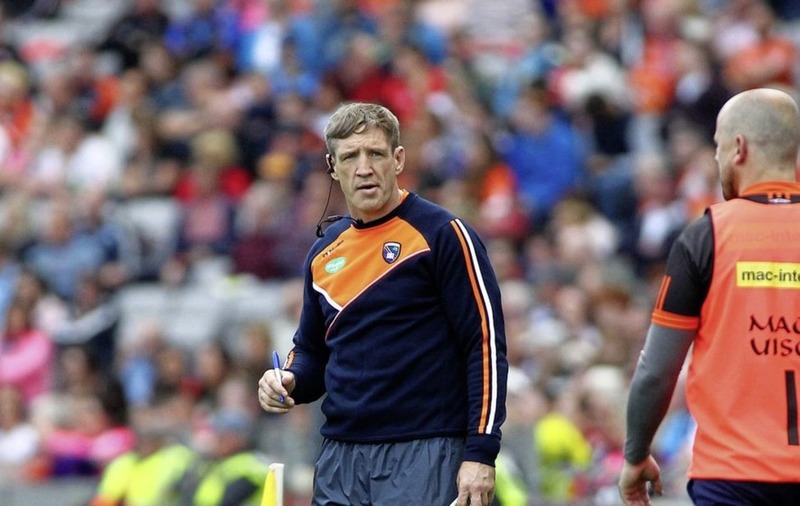 WESTMEATH manager Colin Kelly insists last summer’s feisty All-Ireland Qualifier affair with Armagh will have no bearing on tomorrow night’s sequel in Mullingar – and says his squad currently resembles a “casualty ward”. Westmeath and Armagh will both try to pick up the pieces via the back door after hugely disappointing provincial defeats to Laois and Fermanagh, respectively. In last season’s Round Two clash, Westmeath paid the ultimate price for some woeful finishing in the closing stages as the Orchard men went on to reach the All-Ireland quarter-finals. 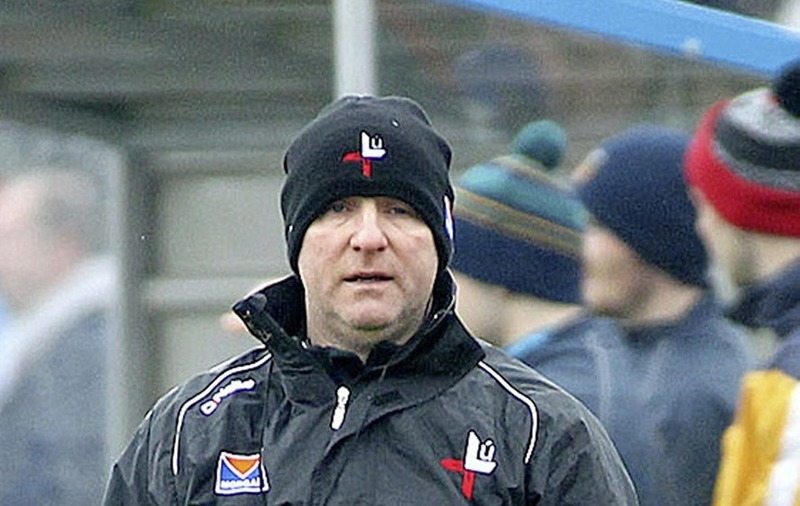 Westmeath’s five-point defeat last July proved Tom Cribben’s last game in charge, with Kelly taking the reins in 2018 after guiding Louth to back-to-back NFL promotions. Twelve of the Westmeath side that suffered a 10-point hammering to Laois less than a fortnight ago were part of last year’s panel. Tempers were frayed from the early stages of last July’s Qualifier with Jamie Clarke and James Morgan black-carded for Armagh in the while defender Gregory McCabe was sent off in the 54th minute. And there was some tension between a small section of opposing fans in the main stand in Cusack Park as last year’s game reached a climax. Noel Mulligan, John Heslin, Frank Boyle, James Dolan and Killian Daly all missed gilt-edged chances to put Armagh away while Blaine Hughes made a fantastic save to deny Heslin a 53rd minute goal. 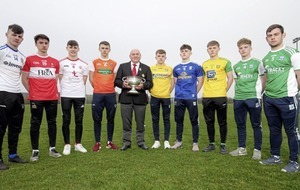 “History can’t affect the result on Saturday night – I’d be a firm believer in that,” said Kelly, who also watched his side lose to Armagh in Division Three in February. 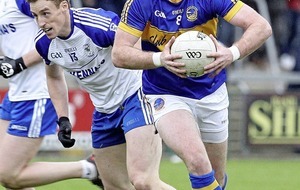 Jamie Gnoud, Sam Duncan, Mark McCallion, John Egan, Ger Egan, Alan Stone, Noel Mulligan, Kieran Martin, Callum McCormack, Stephen Gallagher, John Heslin and Bidou Sayeh featured against Armagh last summer and were part of this year’s panel that suffered a 4-13 to 1-12 defeat to a resurgent Laois in Tullamore on May 26. Kelly’s men were undone by Paul Kingston who hit three second-half goals to puncture Westmeath’s Leinster challenge. “We’ve had to pick ourselves up. There was a lot of soul-searching and looking at ourselves and trying to pick up the pieces. It’s as simple as that really,” said Kelly. The new Westmeath boss would probably have liked an extra couple of weeks to prepare for the All-Ireland Qualifiers, given the list of injuries the squad has had to absorb. “The two-week turnaround is good if you’ve a fit squad. It’s well documented in Westmeath, with guys not available and injuries - it’s like a casualty ward in the local hospital, to be honest. “But the boys are working as hard as they can. There was severe disappointment over the result against Laois because there was an expectation and it will probably take more time to pick up the pieces. But we have to and that’s where we’re at.